There is no need for a "big fish story" or "the one that got away". 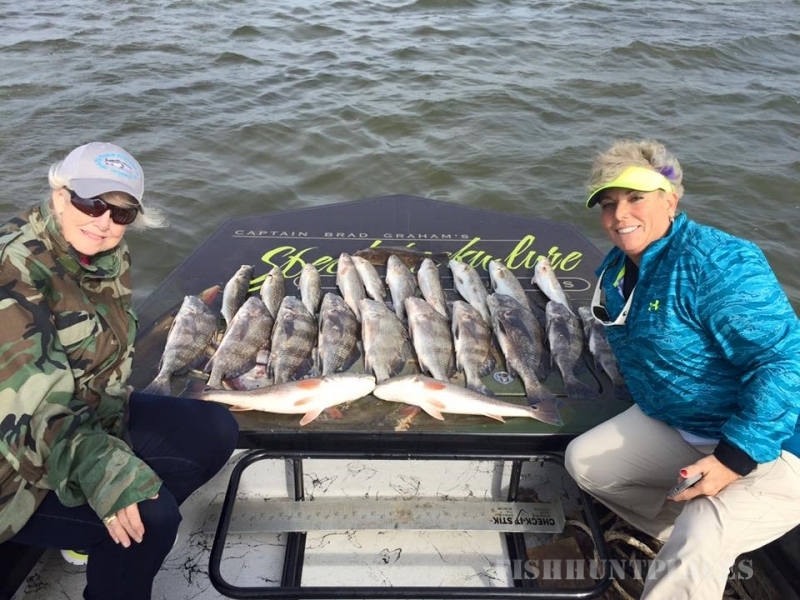 With Capt Brad Graham as your guide you are guaranteed a Speck-Tacku-Lure Adventure. He was born in South TX, with a rod in his hand. 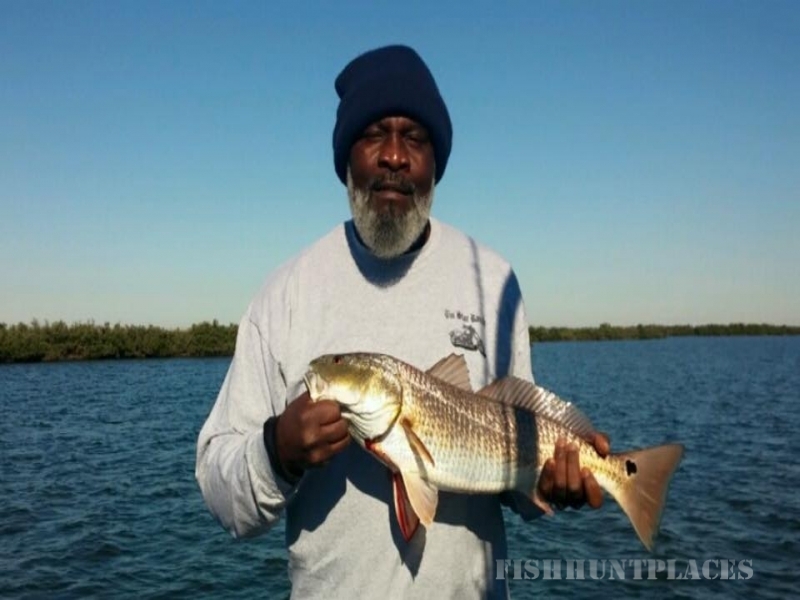 Capt Brad spent many hours fishing with and learning from his grandfather, honing his instinct and skills. Capt Brad currently guides out of Port O'Connor, Tx. 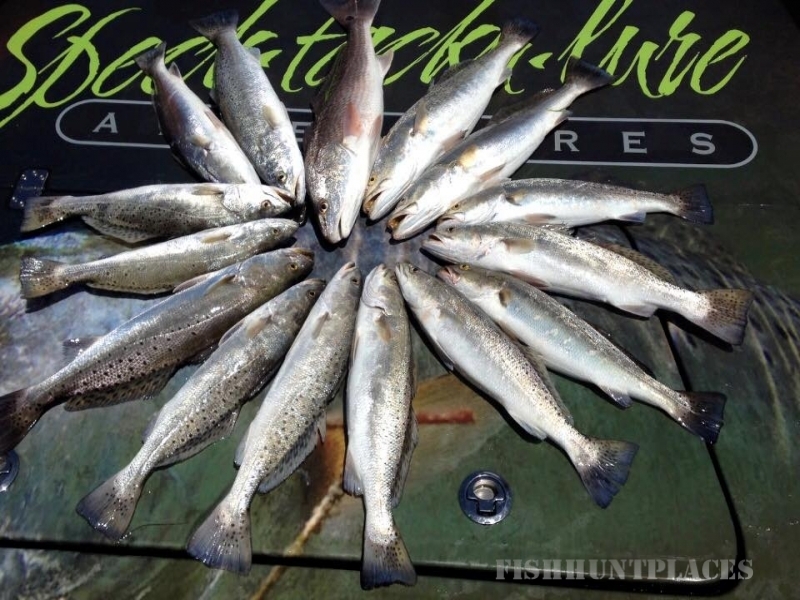 Depending on the time of year, he will guide you in your quest for redfish, trout, and flounder to name a few; you can choose to fish from his boat or wade in open waters with live bait or artificial lures. 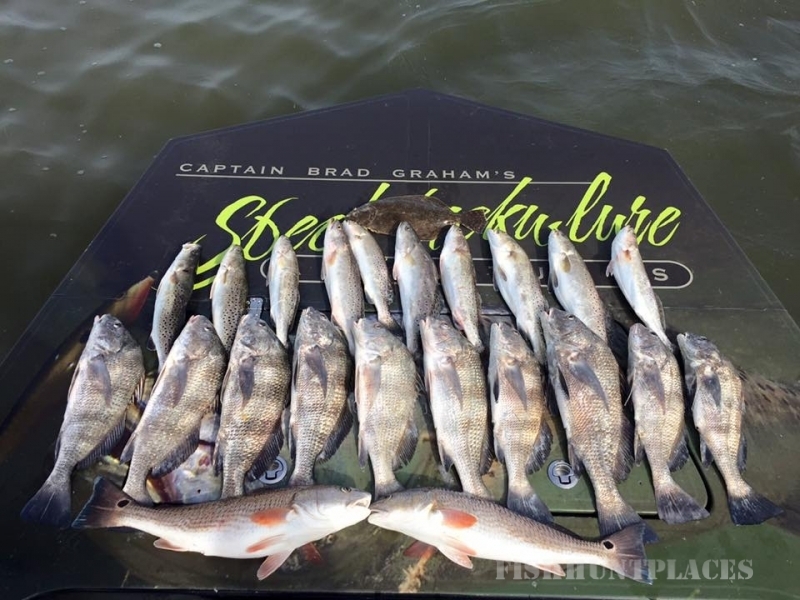 Capt Brad's main goal is to provide his clients with the highest quality fishing experience, this includes catching "the big one" and learning proper fishing techniques. Fishing is a way of life for Capt Brad and as long as he is fishing, he is happy. With years of experience Capt Brad would love to share his passion with you! Do you want a big rack? Then Capt. Brad Graham is the guide for you! Capt Brad was born and raised in South Texas. His passion for hunting was instilled at a young age when his grandfather introduced him to the sport. Capt Brad knew that hunting was more than a hobby, it is a way of life. His main goal is to provide his clients the highest quality hunting experience from ducks on the coast to deer in the brush country. With years of experience in the sport comes a wealth of knowledge and Capt Brad would like to share these same experiences with you. From scoring and aging of white tail deer, as well as, the cleaning, care, and processing of the game. He is currently a guide in Cotulla, Tx for Kinsel Cattle Co. Whether this is your first hunt or you are a seasoned veteran, Capt Brad will see to it that you are prepared for the hunt you will remember.